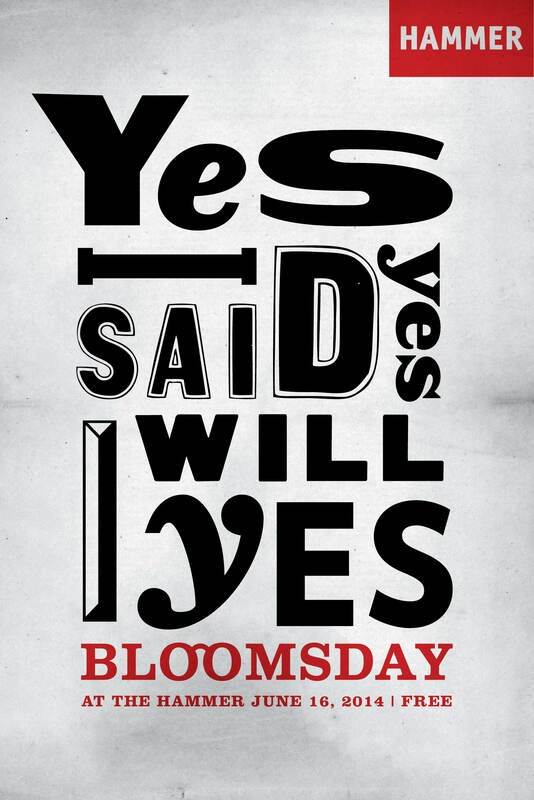 You’ll blush to find out why James Joyce’s Ulysses was banned in the U.S. from 1922 to 1933 at the Hammer’s fifth annual Bloomsday celebration. Elegant language once denounced as obscure, unintelligible, and nonsensical is delivered by a talented cast of actors and interspersed with cheerful live music. The finale – for a mature audience – will feature selected racy parts of Molly Bloom’s famous soliloquy. Actors: Jane Bacon, Bairbre Dowling, James Gallo, James Lancaster, John Rafter Lee, and Johnny O’Callaghan. Singers: Robert MacNeil and Daniel Armstrong. Musical direction and piano: Douglas Sumi. Organized by bonafide Joyce fanatic Stanley Breitbard.